This exciting, educational, experiential and life changing series of workshops is now available in The Middle East. 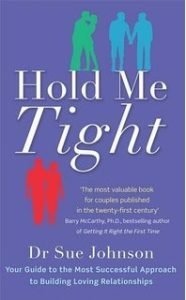 Based on the book Hold Me Tight® by Dr. Sue Johnson, the 8 week workshop programme focuses on helping couples have honest conversations which helps them reconnect at a deep level. Emotionally Focused Therapy for Couples is an empirically tested model of couple therapy that has shown over the last decades excellent results with many different kinds of couples. Research shows the lasting effect of EFT and how couples can repair past wounds and create more trust and intimacy. Couples who are keen to improve and deepen their relationships. Couples who are stuck in conflicts and can’t re-connect. 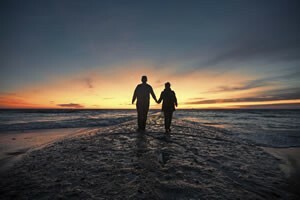 Couples who want to learn more about Emotionally Focused Therapy and how it can help them connect with each other at a more meaningful level. During the Hold Me Tight 8 week programme, you will have the opportunity to boost your relationship and feel closer than you have ever been. You will be able to communicate in a way which will help you understand your own and your partner’s emotional needs. You will be able to break patterns of interactions which are damaging to your relationship. You will heal past wounds and create new strong and secure bonds. 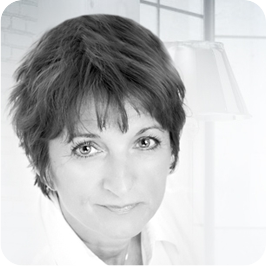 The programme is a cost effective, private and safe way of working on your relationship with your partner. You will learn in the group but you will NOT share with the group. You will work privately with your partner. If you are not sure if this Programme is for you, please contact me and we can discuss your situation. Please email me for the next dates.